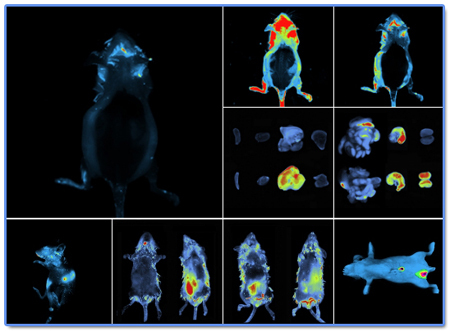 With an intuitive user interface, auto-exposure and illumination control, and 'one click to get the image', the NEWTON 7.0 is a Bioluminescence and Fluorescence imaging system which combines high sensitivity with advanced animal-handling features. 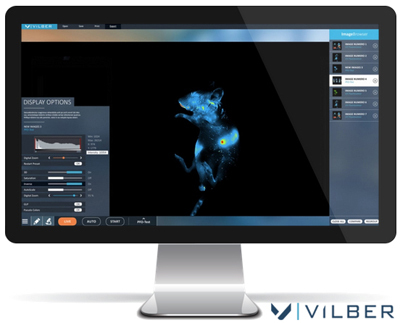 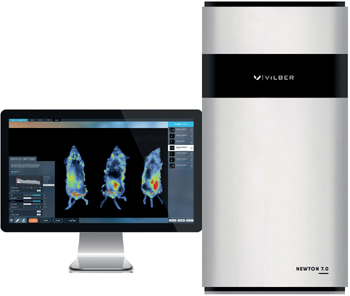 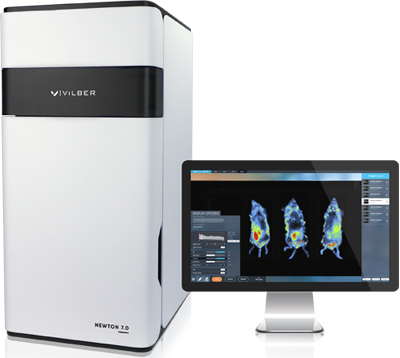 With state-of-the-art imaging versatility, the NEWTON 7.0 provides In Vitro and In Vivo cells migration tracking, with signals overlay, so that several reporters can be visualized simultaneously for tracking of tumor development or disease progression in the living animal. Fluorescence detection : picogram level. 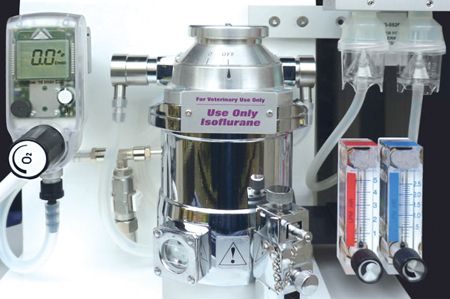 The NEWTON 7.0 includes the BIOSTHESIA 300 system especially designed for inhalation of isoflurane agents by laboratory animals. 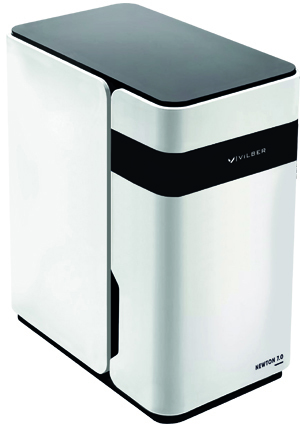 The BIOSTHESIA is a small weight transportable device, compact and robust, which can be used as a standalone unit on a table. 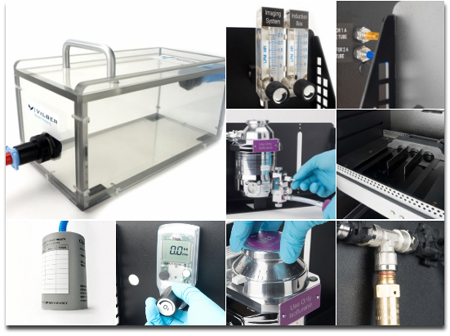 The system comprises a medical grade digital flow meter, a precision TEC3 format vaporizer, an active charcoal filter, a breathing circuit with mouse nose-cone/mask and an induction box.